Born in Vizcaya, Spain, in 1993, Silvia is a multidisciplinary artist. After dropping out of Fine Arts in the first year, she was published in Juxtapoz and many other blogs and cultural magazines. Flickr chose her as one of the ‘20 Under 20’, an award given to the best young photographers around the world. That opportunity took her to the USA for the first time. Since then she’s been based in Los Angeles and has been exhibiting, shooting and directing a wide amount of different projects from music videos to VR. She has worked for companies like HBO, Droga5, Prologue, Elastic, Lexus, Concord Music, Ninja Tune, and has been featured by Vice, Communication Arts, Beautifulbizarre, Thisiscolossal and Movistar (TV). She has taught two different workshops at Domestika.org since 2013, with more than 5,000 students. 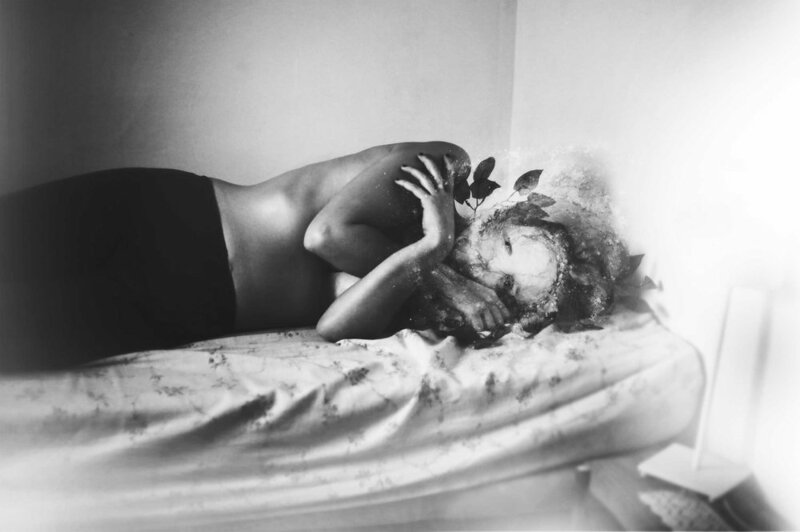 Silvia’s surreal and powerful fine art images of the female form are utterly compelling. Her world is a highly original construct of mesmerising energy born out of the most vivid and fertile imagination. In turns creepy, dreamy, hallucinogenic but always starkly original, she is taking conceptual photography to a very new place. It’s a visual landscape that knows no limits in terms of imagination and invention. Is it autobiographical? For such a relatively young artist these are incredibly mature pieces. They form a body of work that begs the question; where will she go next?